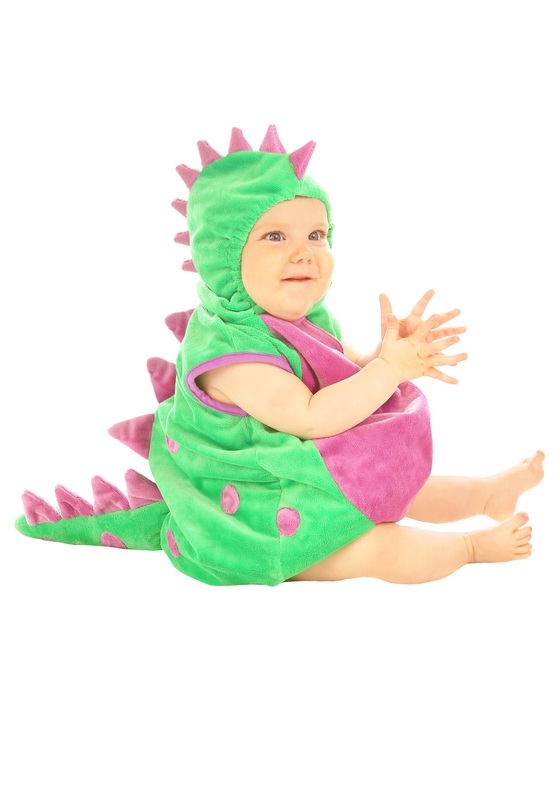 Your child can become the dinosaur who loves to knit in this Derek the Dinosaur Costume! 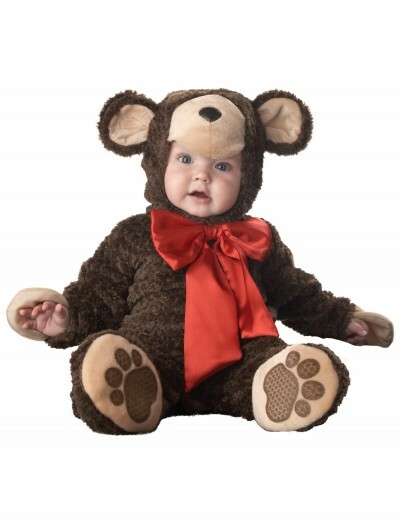 Act out the Mary Blackwood book. 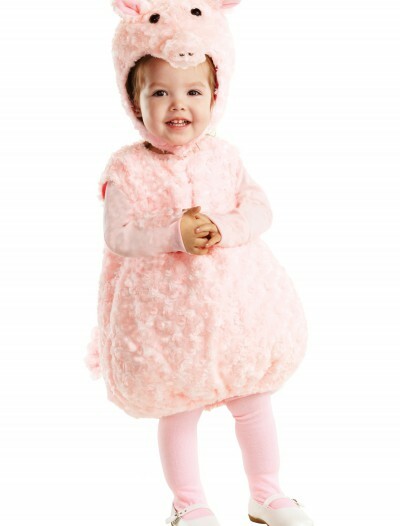 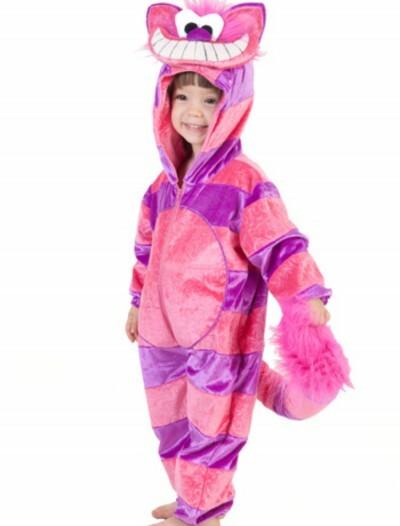 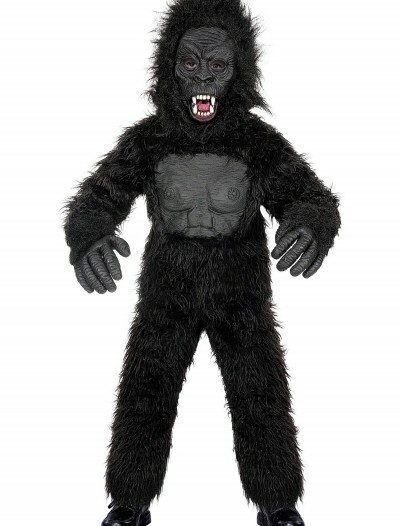 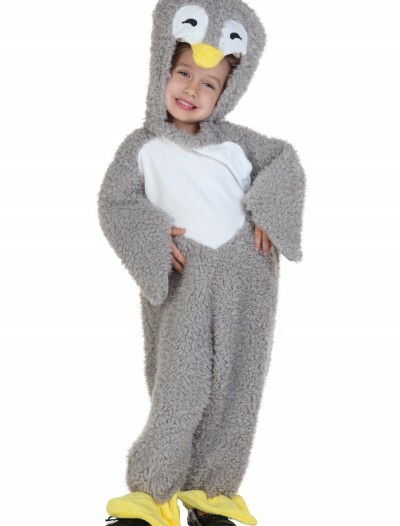 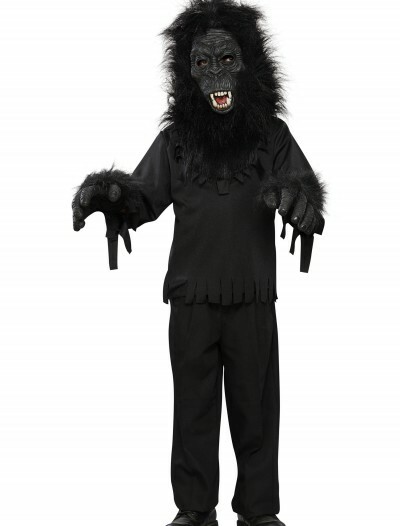 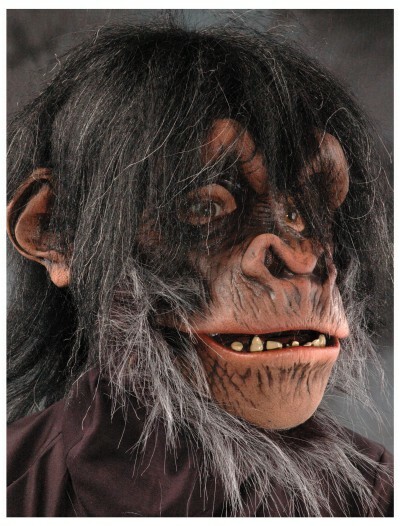 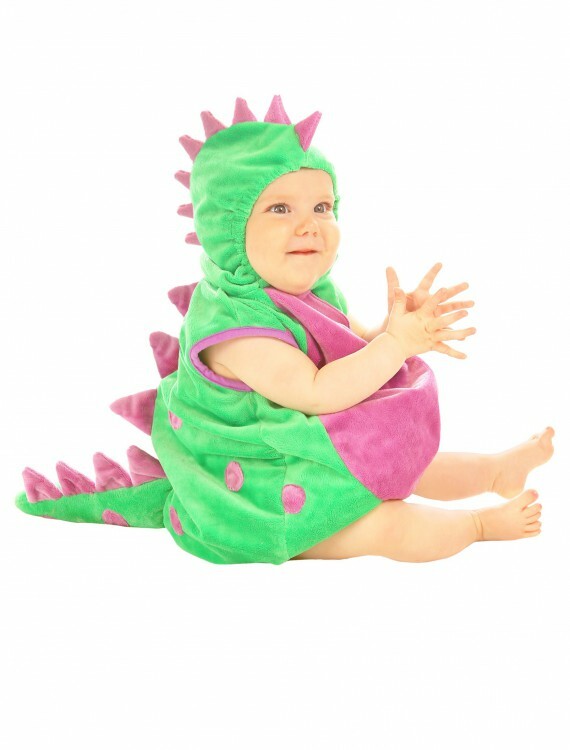 Categories: Animal & Bug Costumes, Baby Costumes, Dinosaur Costumes, Kids Costumes, Sale Costumes, Theme Costumes. 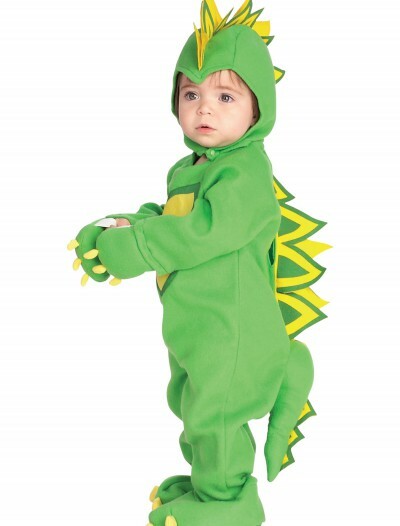 Your child can become a darling green dinosaur in this Derek the Dinosaur Costume. 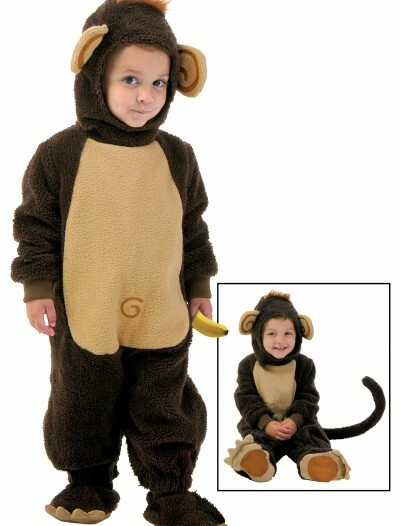 It’s perfect for the child who shows an interest in making things!